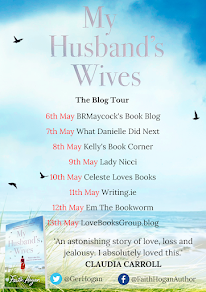 I would like to thank the publisher for sending me a copy of this book in return for an honest review, as part of the blog tour. To say that I enjoyed this book is a huge understatement. I will however, hold my hands up and admit that this is the first book that I have read from this author and is therefore the first book in this series that I have read to date. 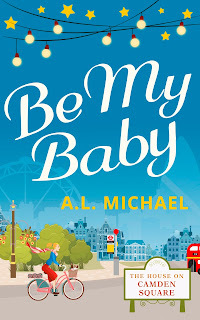 However, I feel that as well as being the third book in a series, Be My Baby works very well as a standalone book and I was able to join the story without feeling that I had missed on anything vital to the story. Be My Baby tells Mollie's story. A single mother to her eleven year old daughter, Esme, Mollie, is an introvert. After being dumped by Esme's father while she was pregnant, Mollie as found it hard to move on from the upset and heartbreak that she was faced with all those years ago. As a single mother, Mollie has had to put all of her efforts into raising her daughter with little time left for to think of finding love. As well as being an amazing mother to her daughter, he business, Mollie Makes, which aims at promoting healthy foods, has taken off beyond Mollies wildest dreams. When Mollie makes an appearance on a local television network, little does she know that Jamie, Esme's father is watching and is about to be catapulted back into their lives. But all is not as it seems, as we quickly learn that Jamie may not know the whole story and as the story begins to unravel, we learn what happened all those years ago to make the characters go their separate ways, what has happened since and most importantly, if they are willing to risk their already broken and bruised hearts to give their relationship one last chance? As this is the first book I have read in this series, I didn't know the characters previously, and therefore I didn't have the connection that other readers may have to them. 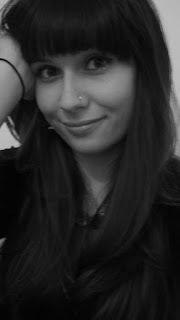 In saying that, I warmed to them right away and found that they are very well written and developed characters. I definitely want to get to know them more and I am looking forward to discovering the previous two books in the series and getting to spend more time with these lovely characters. I enjoyed this book from the very first page. It is such a warm, light-hearted story that everyone will enjoy, especially if you have read the previous two books in the series. 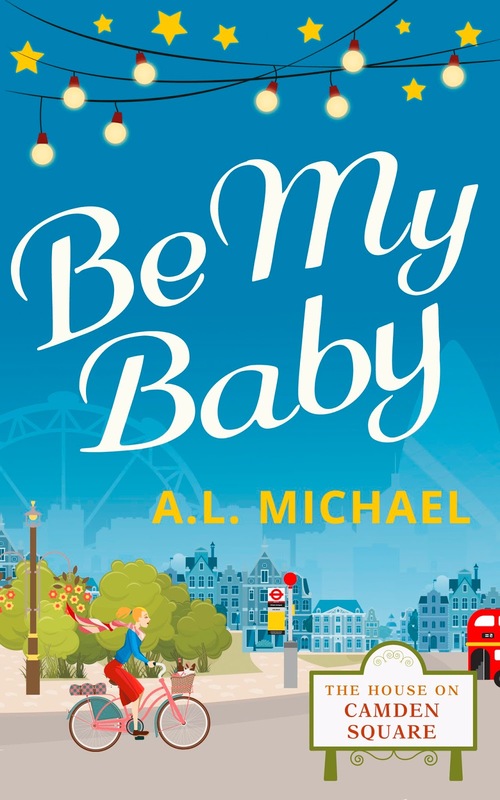 Be My Baby is warm and friendly and draws you in, transporting you to a different world. It is just the heart warming read that I needed and I cant recommend it enough. The prize is a goodie bag, full of healthy foodie treats inspired by one of the characters in the book! It will include baking goodies and other stuff but that's all I know! The giveaway is running from 28th November till the 12th December and is oper to UK residents only.